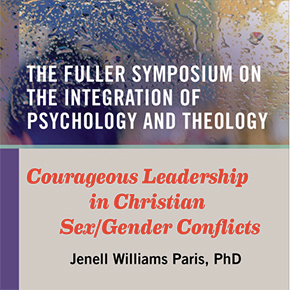 Students in Fuller’s School of Psychology––a pioneer in the integration of psychology and Christian theology––are equipped to serve with professionalism, grace, and truth. All are trained for their chosen vocations in an environment of clinical excellence, research innovation, and academic distinction. 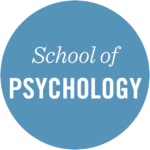 Fuller’s School of Psychology is led by astute and passionate faculty with vast clinical experience and diverse research backgrounds. 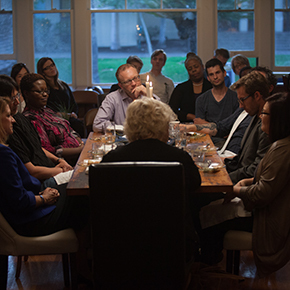 Through dozens of research projects our students and faculty work together to better understand neuropsychology, stress and trauma, worship and health, the role of religion in psychotherapy, and more. 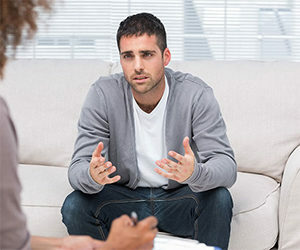 FPFS is our on-site community clinic providing therapy in five languages and neuropsychological and personality assessments. 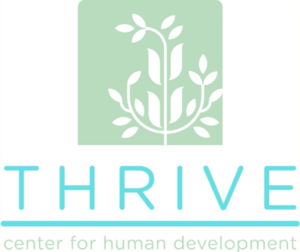 Our Thrive Center researches the development of child and adolescent spirituality, character, identity, and competence in context, and guides communities who assist young people to become flourishing adults. 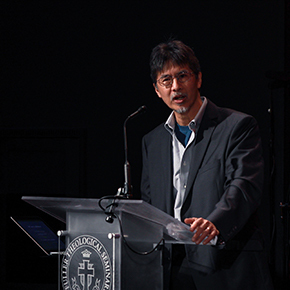 Fuller’s Office for Science, Theology, and Religion Initiatives (STAR) helps develop and further projects at the nexus of the sciences and Christian faith. Our faculty are closely involved in each student’s training experience, helping shape the development of their clinical skills and knowledge through classroom instruction, small group consultations, and direct supervision. Our clinical training features a broad network of clinical sites, comprehensive training, and integration of spirituality and psychology. 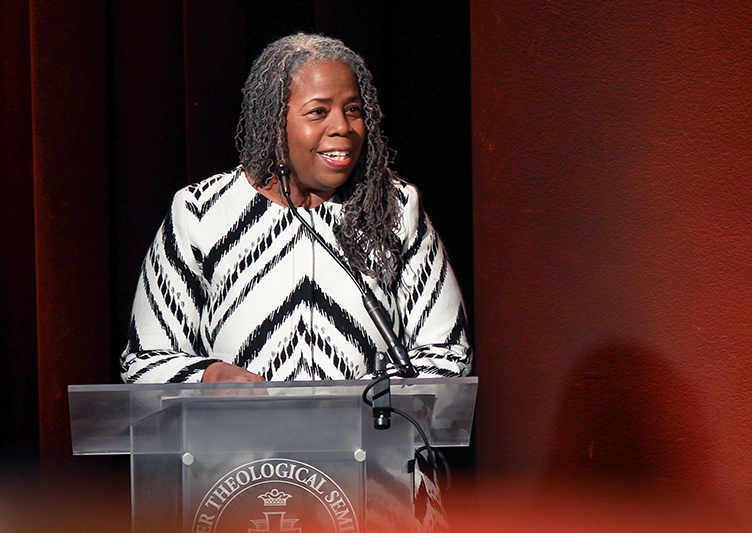 The integration of psychology and theology is at the core of all our programs. 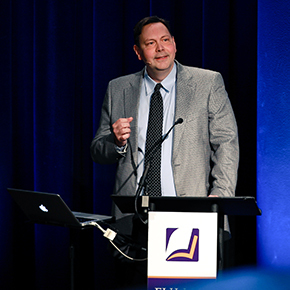 Fuller offers solid academic training that cultivates excellence and professionalism undergirded by deep spiritual formation and theological understanding. 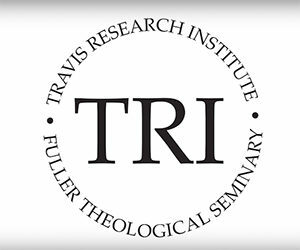 Our faculty are not only highly respected scholars and practitioners in their fields, they are committed christian disciples who interweave their faith organically into their courses, research projects, and clinical training. 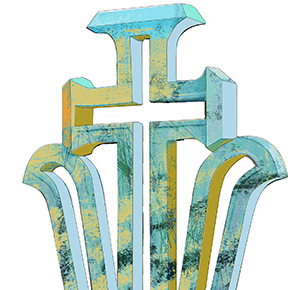 Click here for more information on Integration. 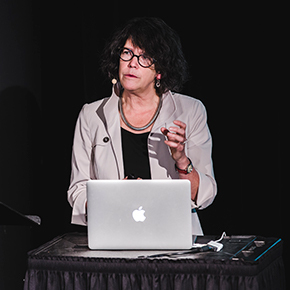 This annual lecture series features a nationally recognized scholar focusing on a single integrative issue. 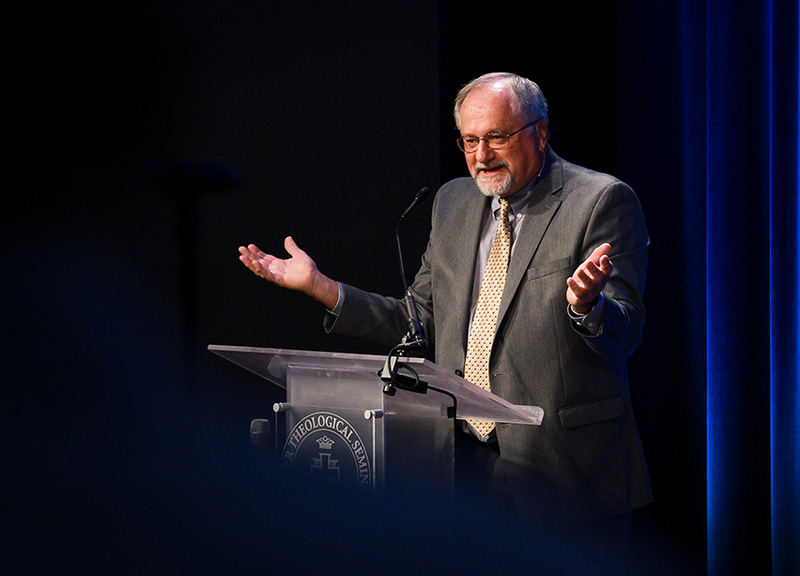 Explore past topics covered in Fuller’s annual Integration Symposium, such as “The Christian Therapist as Peacemaker,” “How People Experience the Divine,” and more. Do you have questions or would you like more information about Fuller’s academic programs?